Pittsburgh, PA (April 12, 2018) – Pennsylvania Pure Distilleries, distiller of the multiple award-winning Boyd & Blair Potato Vodka, has announced the launch of its newest product, BLY SILVER RUM. 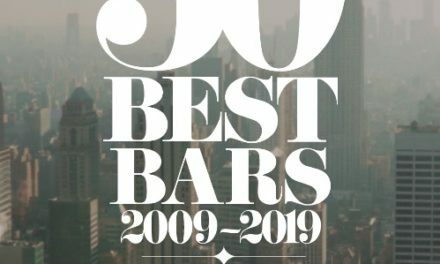 The new craft spirit recently received a 95 rating in the 2018 Ultimate Spirits Challenge, the world’s most prestigious and progressive global spirits and cocktail competition, giving it an extraordinary, ultimate recommendation. 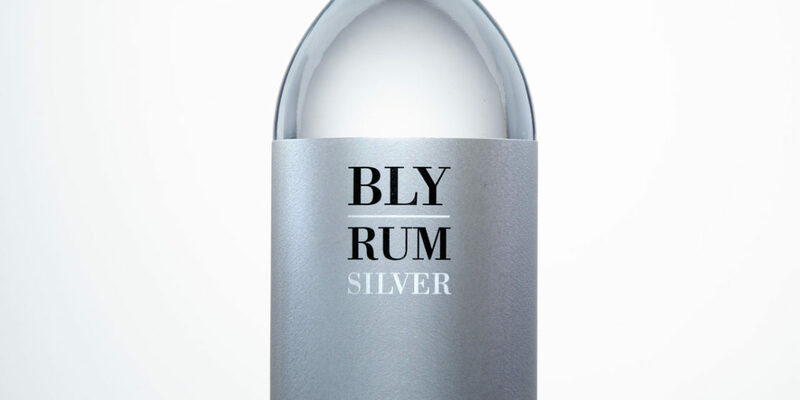 BLY Silver Rum is now officially listed by the Pennsylvania Liquor Control Board (PLCB), and will be distributed into Pennsylvania state stores in April. It is also currently available in California, Colorado, Delaware, Florida, Illinois, Maryland and Washington, DC. 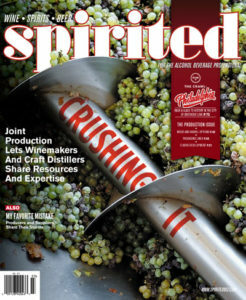 The spirit will be available in Connecticut, New Jersey and New York in May. 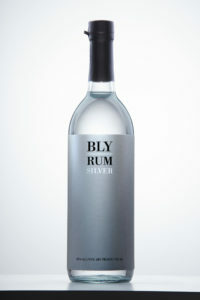 BLY Silver Rum is a white rum distilled in single batches from the purest form of molasses sourced in the countryside of Pennsylvania. This supreme baking molasses was chosen due to its high quality, and to impart more flavor than processed sugar or sugar cane used in most rums. In this case, the selected molasses contains the most notes of butterscotch and vanilla, giving the spirit a clean finish. Produced using the distillery’s unique mash method, the molasses is gently stirred, heated, but not cooked or rushed to prevent scorching and a burnt tasting spirit. Each single batch yields about 600 bottles, which are carefully filled, corked and labeled by hand to meet the distillery’s high quality standards. 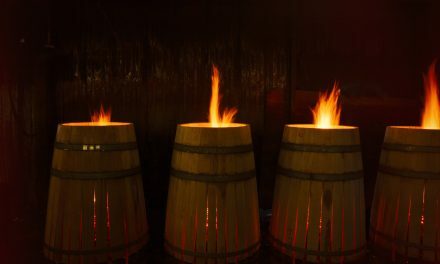 To ensure quality in taste, Young uses what he calls a “unique Instinct Palette Distillation method”, which means that the determining factor as to when the distillation process is complete is purely based off of taste and his instinct alone. There is no automation involved whatsoever in this process. The Distillery is now open to the public on Saturdays only. 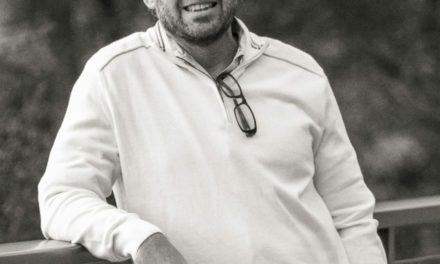 For more information, please visit, http://boydandblair.com/bly-rum. Pennsylvania Pure Distilleries is an independently run American distillery founded on the idea of creating exceptional spirits using locally grown ingredients and packaging. We believe in quality over quantity and that’s why we make every single batch by hand. 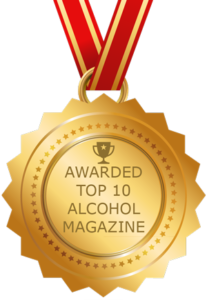 Its award-winning Boyd & Blair vodka is currently sold in 41 states, plus Singapore, Hong Kong, Alberta Canada and France.